I grew up cooking. My mother and grandmother both cooked all the time, and taught me a lot in the process. I have really fond memories of cooking with friends like Rachel and my cousin Brittany– taping our own cooking shows in my mom’s ranch style kitchen. We raised our own chickens and rabbits and always had fresh eggs and meat. We often got to cook with exotic game as well. I now know that I was extremely fortunate to learn from my mom and grandmother, and to have the opportunity to experiment with all kinds of different recipes and in the process create my own recipes. I’ve always loved to cook, but when I did my first Whole30, I realized that I was cooking a lot more. I discovered that that there are a few kitchen tools that I find extremely helpful in my day to day meal planning and preparation. Some of these tools I’ve been using for years, but many of them I’ve only recently discovered. Do yourself a favor and check out Amazon Prime if you don’t already have an account. I’ve been an Amazon Prime member for over five years and it more than pays for itself each year. Free, two-day shipping and discounted one-day shipping is so convenient, and it’s a life saver during the holiday season when you’re purchasing last-minute gifts. But I digress. Amazon almost always has the best prices on kitchen tools, and you can read hundreds of reviews that will help you make the best purchase. Free returns are nice too. If you’re interested in Amazon Prime, you can try it out with a free 30-day trial. Trust me, you will love it! A lot of research went into this list (and I’m always updating it), so I hope you find it useful! I’ve researched and tested each and every item here, and personally use them on a daily or weekly basis, and I’ve only included what I feel to be the best and most essential items to me. Full disclosure: I use all of the items that I’ve recommended below, and I’m not being paid by the companies to recommend them to you. However, the links I provide are affiliate links, which means I receive a small kickback from Amazon if you use the link to purchase the item. 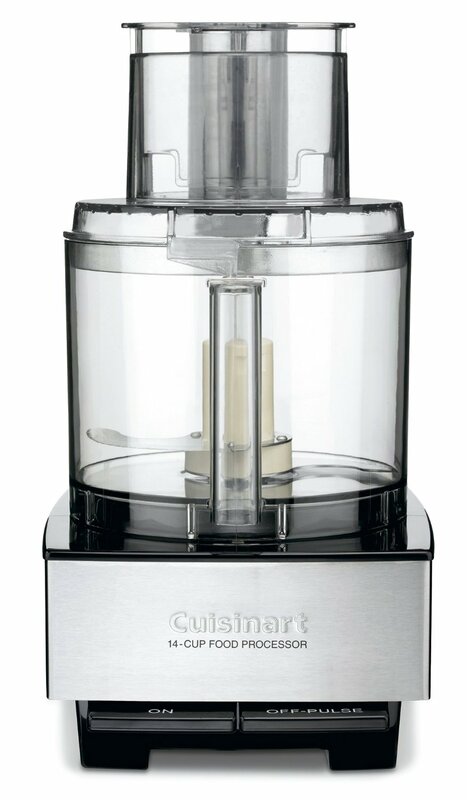 I’ll start with one of the newest additions to my kitchen, and one of the most useful– my Cuisinart Food Processor that I got as a gift this past Christmas. It has been a huge time saver in the kitchen and I use it almost daily. 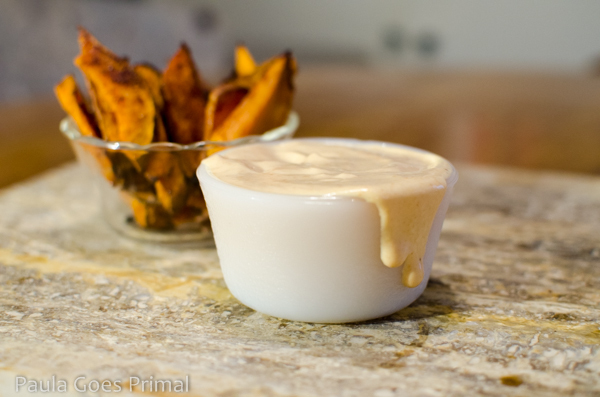 It’s super easy now to make quick homemade mayo, guacamole and baba ganoush. It’s also really easy to slice, shred and chop vegetables (yam hash browns anyone?). It’s also very easy to clean, and doesn’t take up too much space in my tiny kitchen. This will make your life so much easier! Mason jars are a really versatile kitchen tool. I basically use them for everything but their original intended purpose, which is canning. But I will probably try that soon! One of the main things I use them for is food storage, since I don’t like to use plastic. 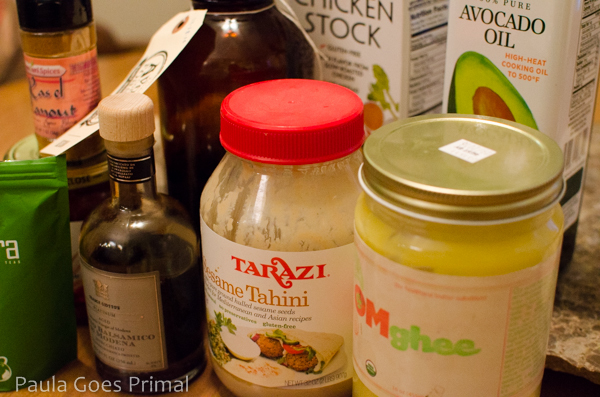 I use them to store leftovers, food cooked at the beginning of the week, and sauces like homemade mayo. They’re also great as drinking glasses and are pretty for setting the table for a get-together or party. Ditch the metal canning lids that they come with and get some super convenient plastic lids. 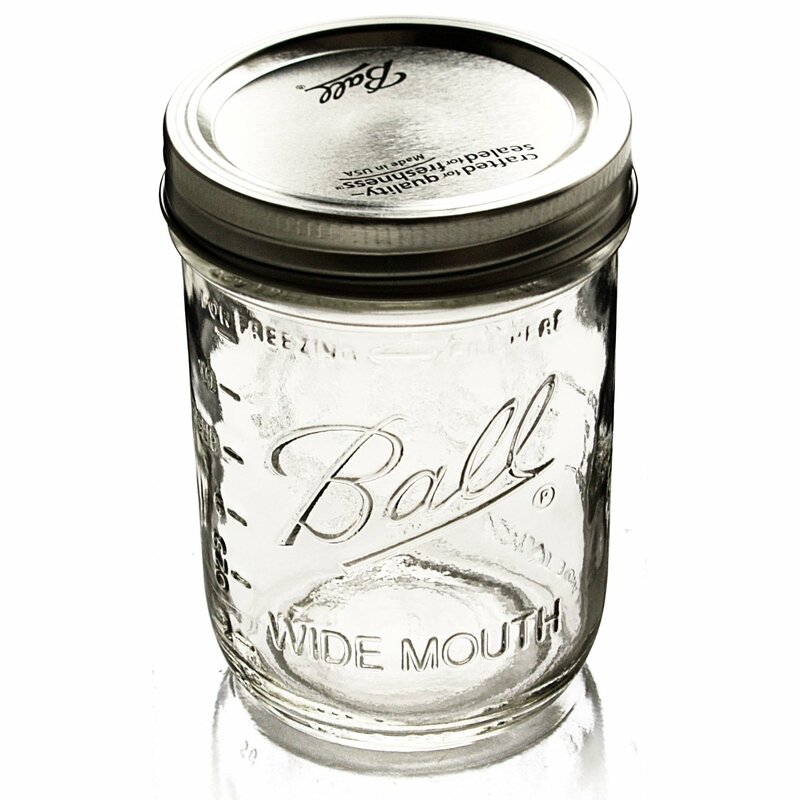 And speaking of jars, ever need to scrape that last bit of something out of a jar and never feel like you’ve gotten it all? 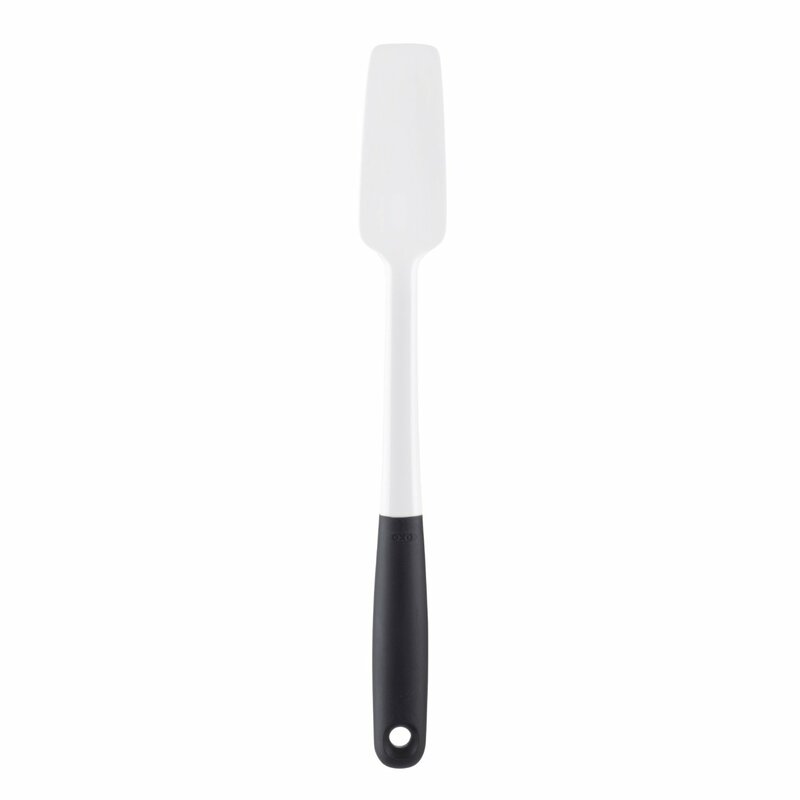 This little spatula is really awesome for that. It’s also just awesome, and I use it for a lot more than just scraping stuff out of jars. It’s cheap and durable, and super handy to have around! Tongs are the greatest. 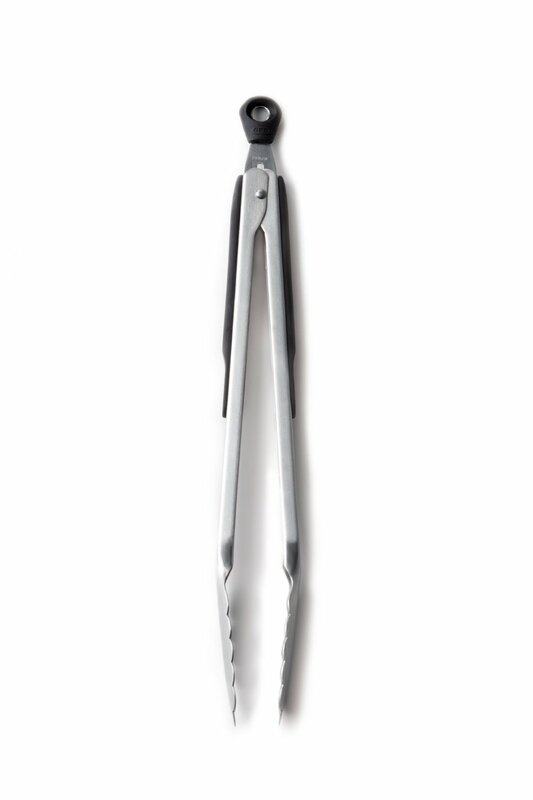 I have four sets of tongs. Four. That may be a bit of overkill, but for some reason I just find them so handy! Transferring hot meat from a pan to a plate, serving salad or other veggies, tossing salad with dressing, grabbing stuff off of high shelves (don’t try to grab heavy stuff, it tends to fall on your face), the list goes on. You might not want four sets, but having at least one around is probably a good idea. I used to dread having to peel and mince fresh garlic for recipes, but this handy little tool make it super easy! It comes with a garlic peeler, but if you’re pressing the garlic, you actually don’t even need to peel the cloves–how cool is that! So with a few steps eliminated in the garlic process, you’ll be adding fresh garlic to everything now. It’s not limited to garlic though, you can also use it to easily crush fresh ginger! Wooden spoons are really awesome. 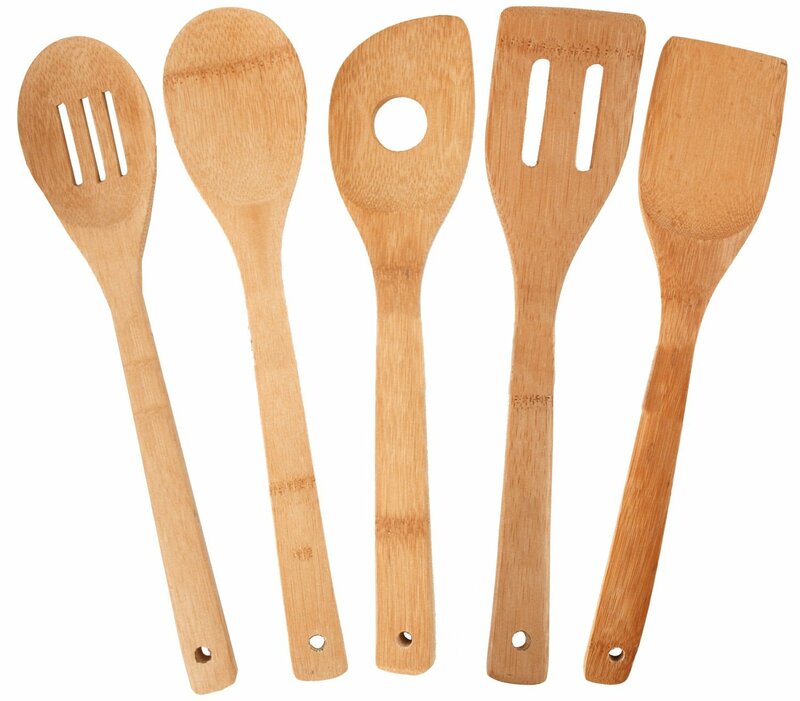 I’ve pretty much converted to only using wooden spoons when cooking stuff. I try to stay away from plastic when cooking, and metal spoons don’t work for non-stick pans. So, these bamboo spoons are a perfect replacement. 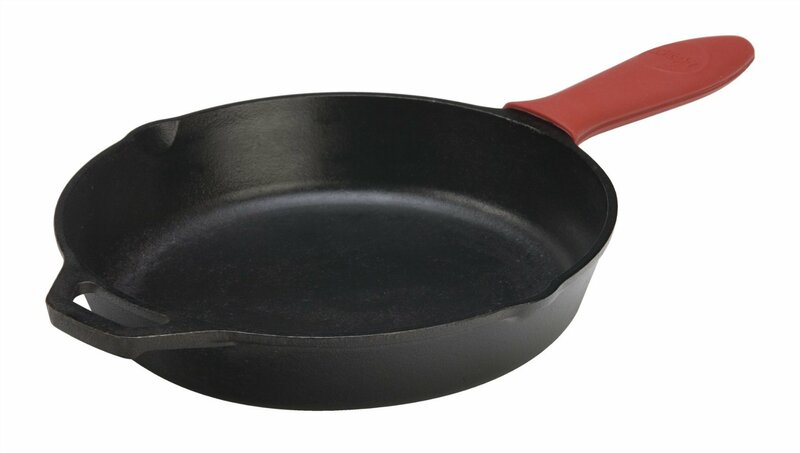 They work great with both regular pans and non-stick pans and they’re really durable. Lemons add flavor to lots of things; plus you get a healthy dose of vitamin C which has tons of health benefits. I put lemon in my water and tea, squirt some on top of greens like asparagus and spinach, and add it to tons of recipes like Whole30 Indian Spiced Ground Meat and Homemade Whole30 Compliant Mayo. 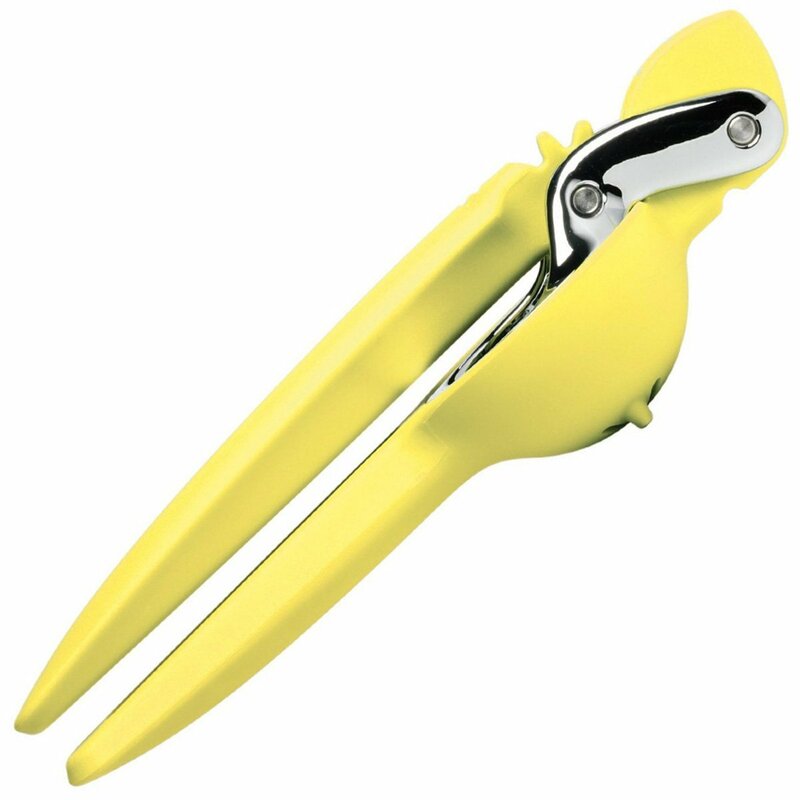 Having this lemon squeezer makes juicing lemons easy and fast. A good vegetable peeler is pretty important in my kitchen, especially when I’m cooking vegetables with every single meal during Whole30. 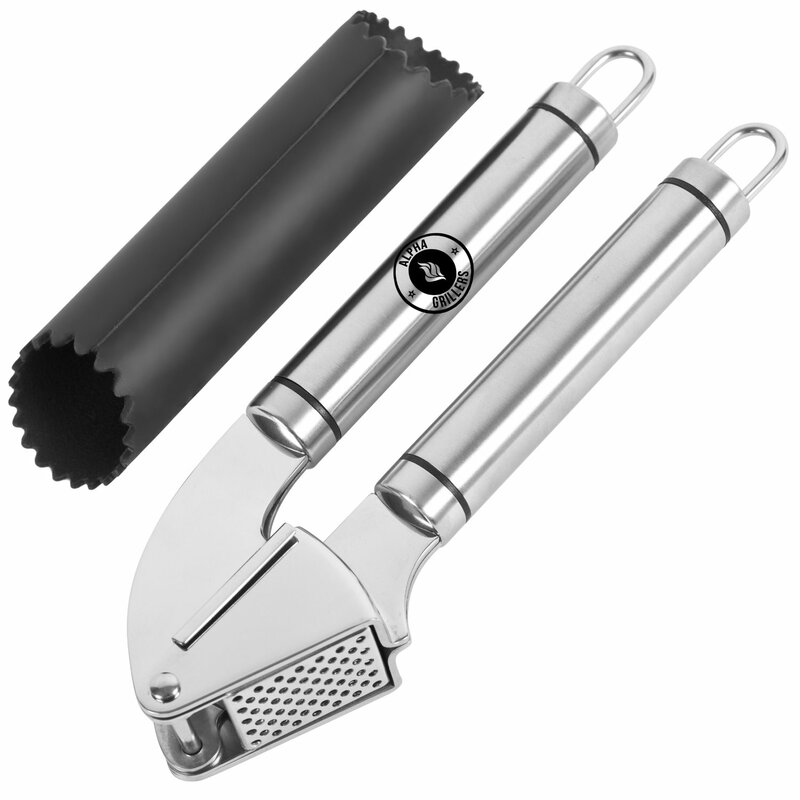 This is a tough peeler with nice grip that makes peeling potatoes, carrots and other various veggies quick and easy. This little guy is one of my most useful tools when it comes to cooking meat. You can quickly and easily check the temperature of your chicken or steak in just seconds. I’ve had it for almost two years and it’s still going strong. 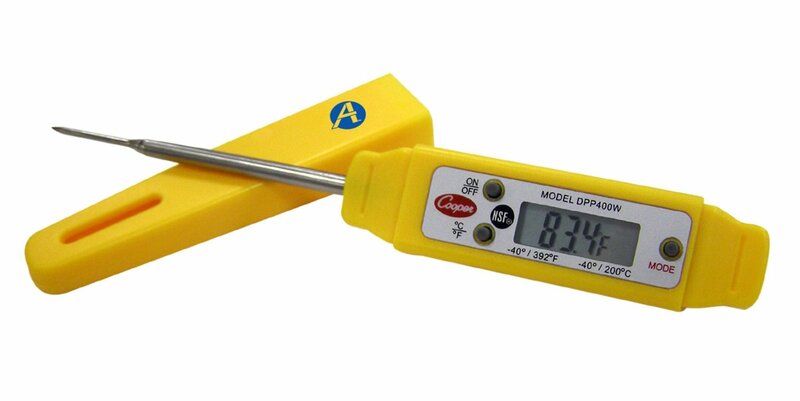 I did a LOT of research looking for the best digital thermometer and came up with this one. I’m confident it’s one of the best ones out there and it’s less than $20! This is a really great, versatile pan. 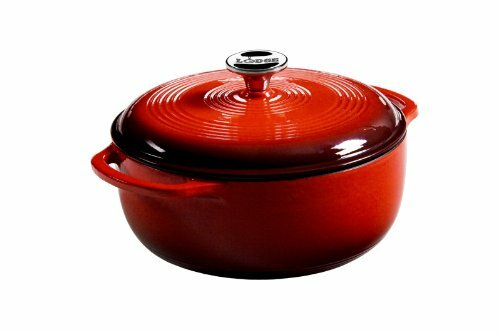 It’s affordable (just under $20), has a lid, and is big enough and deep enough to cook a one-pot meal for your family. I will admit that I use my dutch oven a lot more than I use this pan, but there are times when having a non-stick pan is just more convenient. You can cook eggs in it for one thing, and it’s great for making caramelized onions cause they don’t stick to the bottom. Overall, it’s well worth the $20, makes for easy cleanup, and is perfect for stir frying and sauteing, boiling and frying. First off, this is the only item on the list that I haven’t personally used. I have a cast-iron skillet, but it’s not this one. Mine is vintage and was passed down through the family (*bragging a bit*). But I know this is a great pan. I really love the Lodge brand (my dutch oven is by Lodge) and they’re made in the USA. If I had to replace my current cast-iron skillet I would buy a Lodge. That being said, cast-iron is so amazing to cook with. I cook most of my meat in cast-iron. Steaks are really fantastic seared on the stove top with this and finished in the oven. If you don’t already have one, buy one! This one is really affordable at around $25 and it will last you forever. 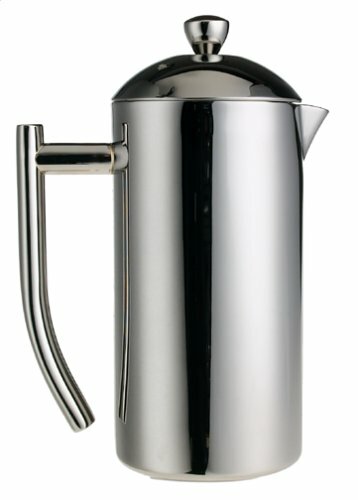 This is the best french press in the world. I know, it’s a bold claim! It was actually a gift to me (thank you Rebecca!!) and I use it every single day to brew tea. Yes, tea! My husband uses it to make coffee as well, but I really prefer tea most of the time, and this works wonderfully for both. Even though I’m not a huge coffee person, I have to admit, the coffee from this thing is so smooth! It’s a little pricey (around $70), but I have a feeling I’m going to be using it for many, many years. Ever since I got it, I have seen it EVERYWHERE in restaurants and coffee shops. I think it must be the standard for professional and restaurant use because I have seen it so much. If you like coffee or tea and feel like splurging, you won’t be sorry! My Lodge Dutch Oven is even the same color as yours! That’s awesome! And you’re so very welcome 🙂 Thanks for visiting!